Mobile Cat Groomer (no dogs) - Travelling Far & Wide! 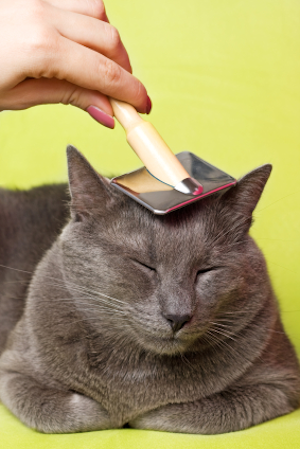 Cats are much easier to groom in their own surroundings with their owner on hand! 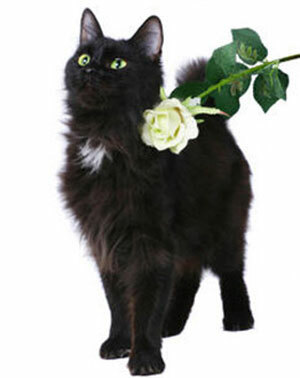 Unfamiliar smells and other felines and dogs can make a cat extremely tense and nervous, before the Groom is even attempted. Add to that the journey in the car there and back can be a very stressful experience for the CAT and the owner! This Service provides as much as possible and in the majority of cases a more successful Grooming experience for the Cat and the Owner! In a tiny amount of cases there are Cats that are better groomed out of the ‘Home’! I just wanted to say many thanks for sorting Blue out last week. My mum said that your skills are like nothing she has seen before and actually thought initially that you would not be able to groom him. He now looks great and feels great, he must also feel so much better especially in this heat. I will book him in every three months or so for you to work your magic again. “The Cat Groomer” is a superb mobile service. Katherine not only keeps our two Persians well groomed with a lovely “Lion Cut” clip throughout the season, she is also on hand to provide us with dietary and nutritional advice which is greatly appreciated. 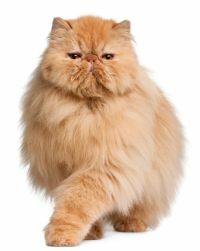 The flexibility of Katherine’s service means that we no longer have to take our cats to a grooming salon and that they are happy and comfortable being groomed and clipped within their home environment. We would thoroughly recommend the services of “The Cat Groomer” and the friendly and easy sessions provided by Katherine”. “My little Persian is rather shy, so having The Cat Groomer visit so that she can be groomed in her in own home where she’s happiest is ideal. With Katherine’s skill and experience, grooming is quick, efficient and your pet’s comfort is always her top priority. An expert, flexible and reliable service, and good value too. 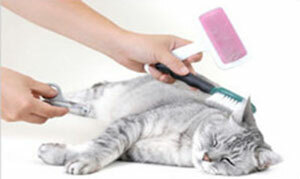 “The Cat Groomer has all the skills and tools necessary to complete a range of clips, cuts and trims. From a full clip (Lion cut) to designer clips.